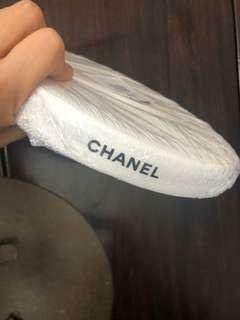 Rarely use Chanel Vanity case medium size. complete inclusion with receipt. 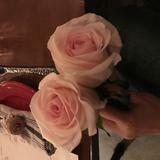 Bought In Macau. No exchange , No bargain. Meet up for transactions . 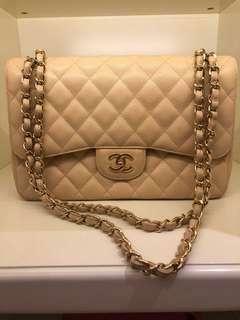 Pre-Loved Chanel Beige Jumbo like new conditions with card, dustbag and box. No RECEIPT, No exchange. Hardly used , no AGGRESSIVE BARGAIN. 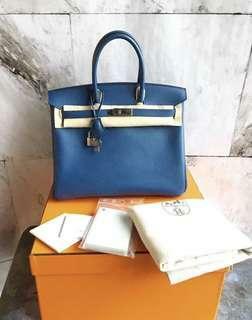 Hermes Birkin 30, 2R, TOGO , stamp S Complete inclusion , no RECEIPT, no exchange , no AGGRESSIVE BARGAIN. meet up for transactions. 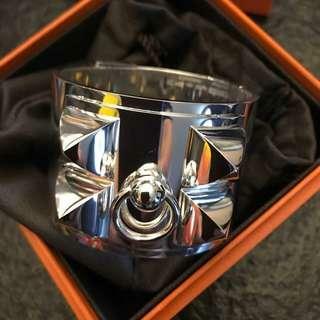 never been used, bought several years , just keep it in the box. 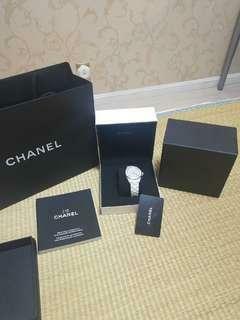 A very new piece Chanel J12 38mm , Automatic. Complete with Box , card , spare link . 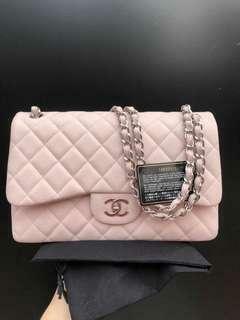 Original Price over 54k Now 30,888. LIKE NEW CONDITIONS. 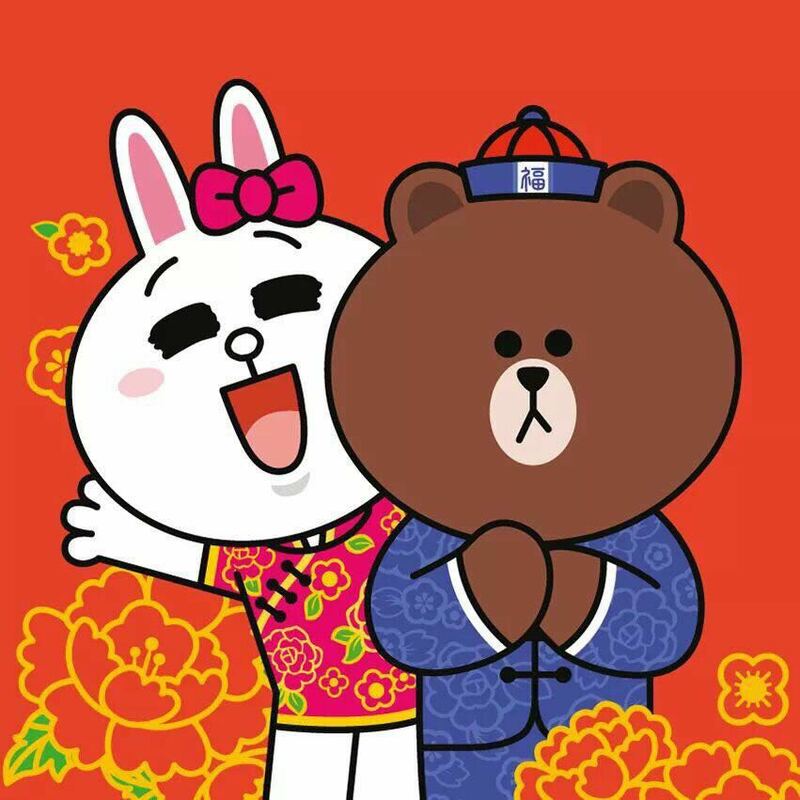 Meet up at Central only. 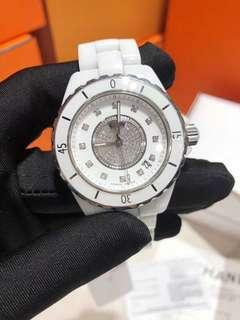 Pre-loved Chanel J12 Model : H1759 movement : Automatic Complete inclusion : Box, card, RECEIPT. 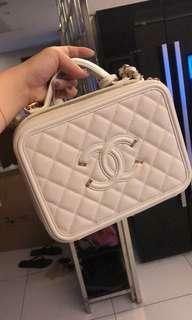 Bought in HK , price was HKD 112,600. 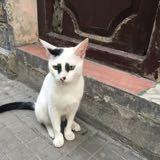 Expect normal scratches. No exchange , No AGGRESSIVE BARGAIN. Meet up for transactions. 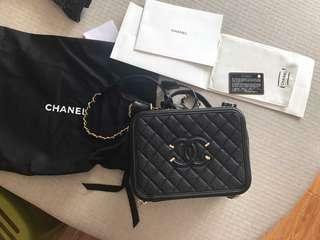 Chanel Vanity Case Brand new , Black with gold hardware. Large Size 17x24x10cm Shop selling at HKD40100 27 serials. 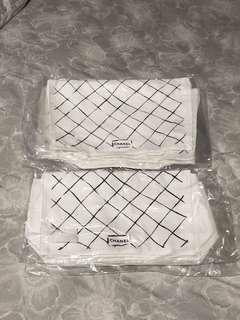 With card, dustbag , box. Bought in US NO RECEIPT, NO EXCHANGE, NO AGGRESSIVE BARGAIN. 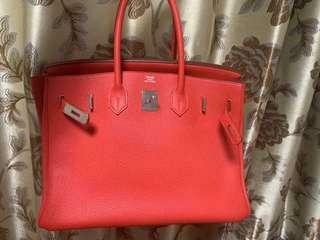 Pre-loved Hermes Birkin Size : 35 , Stamp A Epsom , with key , lock , rain coat , dust bag , box No Receipt, No exchange , No scammer Scratches on corners, do not expect huge bargain. Face to face transaction in IFC / Central. 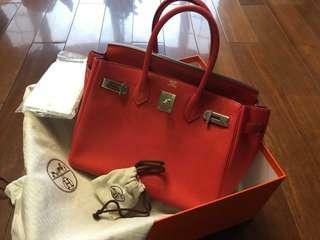 Pre-loved Hermes Birkin 35 Acceptable slightly scratches at 2 corners. Togo , PHW , stamp N Color : D5 Geranium With Dust bag , Box , receipt. No Lock , No key , No raincoat. 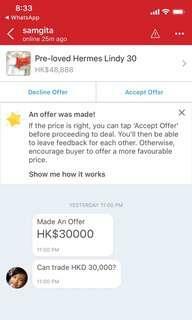 No bargain, meet up for transaction. 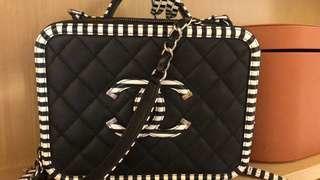 Chanel classic Flap Dust-bag Size: medium and jumbo All brand-new Medium HKD 250 - 3 available Jumbo HKD 270 - 6 available Maxi HKD 300 - 1 available No bargain. By post only! 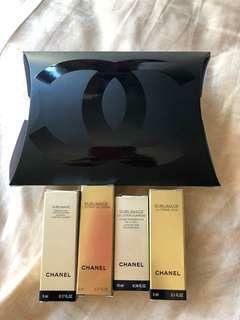 Pre-loved Chanel Vanity Case Medium , Caviar ， White With Box, dustbag, card , no receipt. Mint condition , no damage no scratches on corners. Good condition, dont exprct like new. 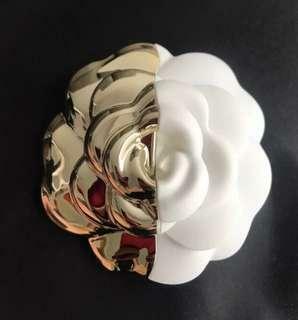 HKD 99 per one Brand new By post only 40 camellia on hand Small size is not for selling , for size reference only. 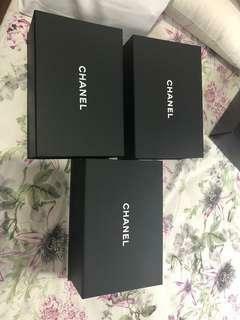 Brand new Unused Chanel Camellia 2018 Xmas limitred edition Hkd100 each. No bargain Still have 3M sticker on back Hard one , not soft at all. 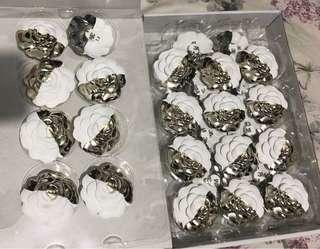 This is for packing of 2018 XMAS Rare items . 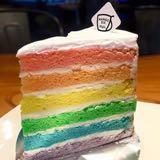 No Matter how many your purchase , HKD99 each. By SF only. Thanks. 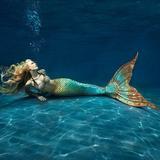 Size : 31cm *21cm *12cm Have 2 now. Postage fee not included. Meet up at Central after work. New , never used. 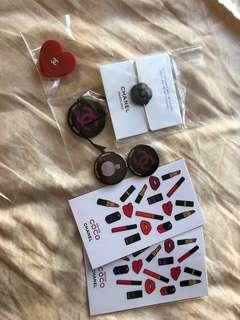 Selling at HKD200. Meet up at Central.